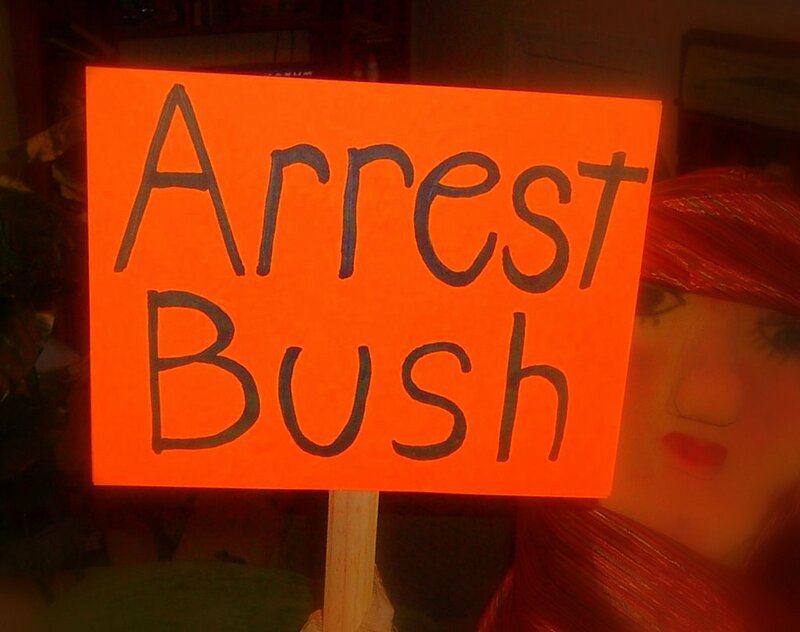 Patriotic People CARE: Arrest Bush! Mandate Accountability! Protest torture! 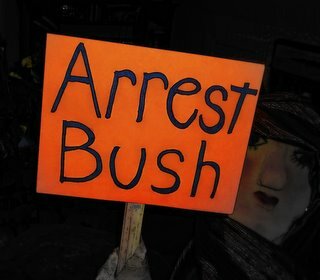 Arrest Bush! Mandate Accountability! 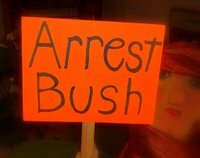 Protest torture! Pins, t-shirts and other items available at cafepress link. Say no to torture, no to war crimes, and yes to our rights, and efforts to restore our democracy.